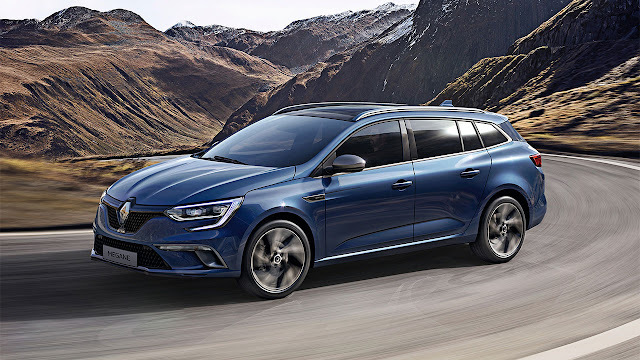 Renault reveals its new MEGANE Sport Tourer in the form of the range’s Sport Tourer GT version. Based on the new MEGANE, this all-new Sport Tourer is both elegant and sporty. 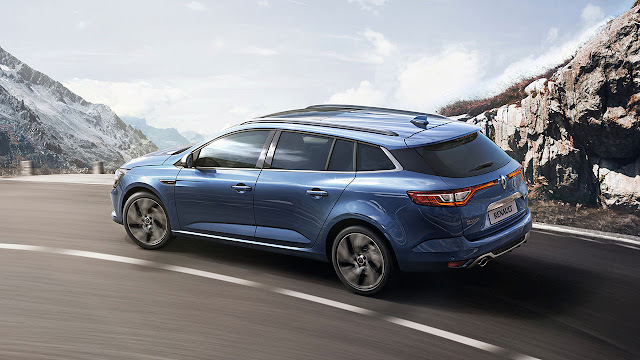 It boasts an intuitive, modular interior with a choice of boot arrangements, as well as the segment’s longest maximum load length.